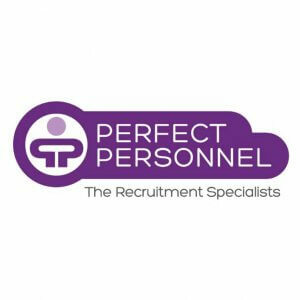 Formed in May 2012, Perfect Personnel Ltd are now one of the fastest growing recruitment businesses in the Midlands. Nominated for an award for ‘Fastest Growing New Start Up Business’, Director Craig Lilley puts their success down to giving customers a great service at a realistic price. We’d worked with Back Office for around a year before we were persuaded by high street banks to switch. With promises of better rates, improved services and an overall better customer experience, we didn’t think we had anything to lose. It didn’t take long for us to realise we were wrong. After a terrible experience with our new provider we returned to Back Office, who made the switch painless and easy. We were pleased to see that the good relationships built during our previous partnership remained, and we quickly felt as though we were back in safe hands. We strongly feel that the support we get from Back Office enables us to be a better supplier to our customers. 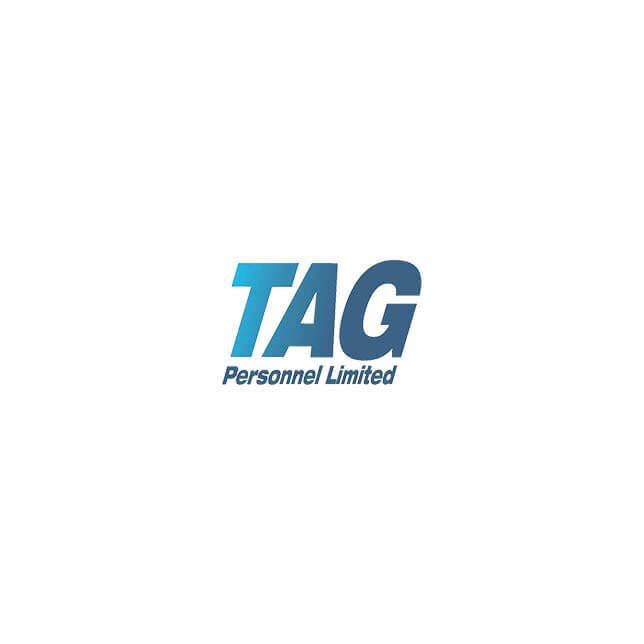 Significantly, we are more accurate in terms of payroll, invoicing, credit control and generally overall. We never experience mistakes from the team – we can confidently say that payroll is always 100% accurate. Our dealings with other providers have made us realise just how fantastic Back Office are to work with. We really couldn’t recommend them enough.